These are a must have if you have kids. 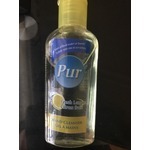 And they don't have the overpowering alcohol smell that other brands have and don't seem to dry out your hands as bad. Get them when they have good sales! 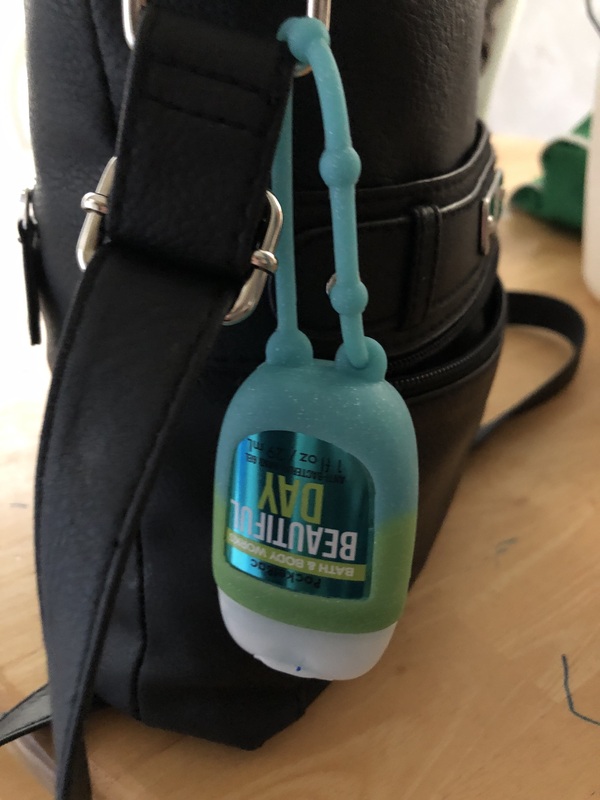 Bath&Body;sanitizers are just the right size to carry in my pocket book. They don’t only sanitize my hands but also make my hands smell great. 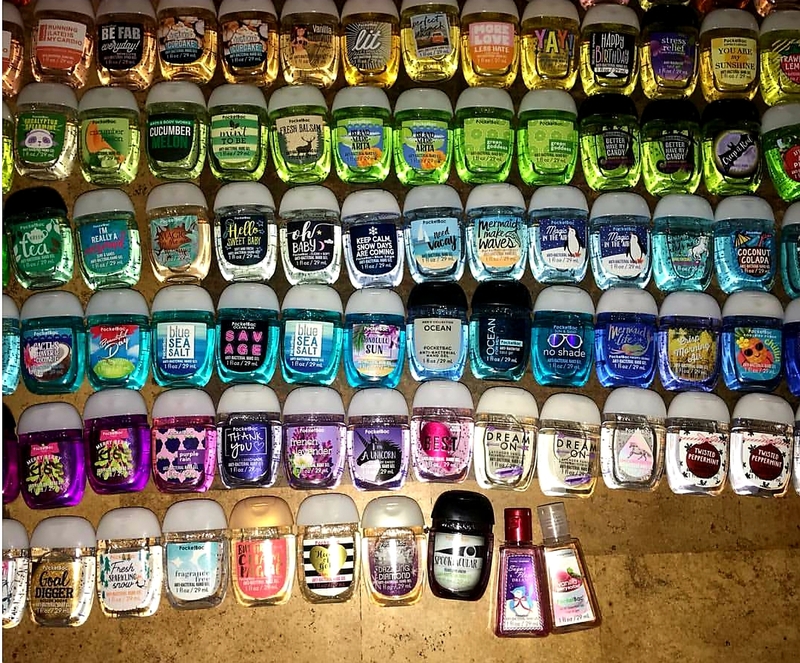 They kill 99.9% of most common germs and they are so many different fragrances. 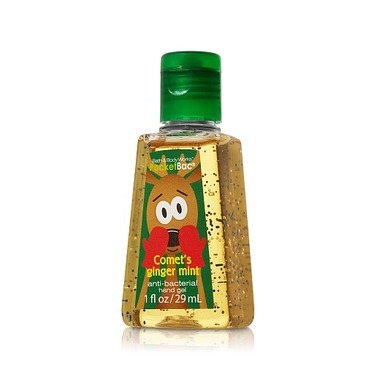 Bath&Body;sanitizers are my first choice of sanitizers. 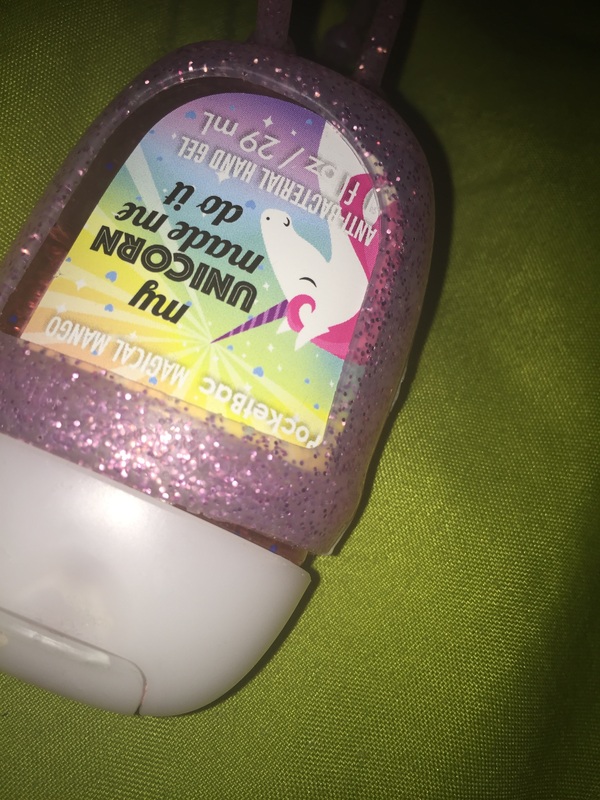 I love these hand sanitizers. 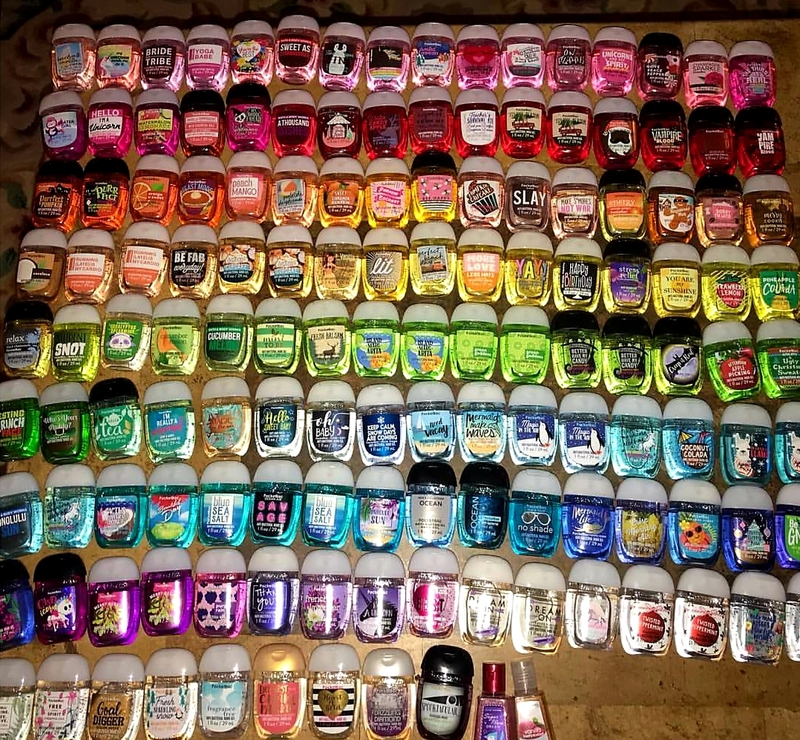 I love the variety of scents and how they change the package design every season. It is fun to have a variety to choose from. I always cary some in my purse. 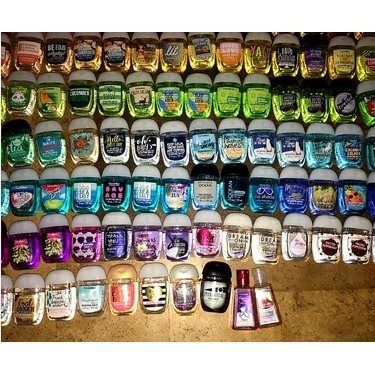 Bath and body works pocket hand sanitizers are my guilty pleasure! 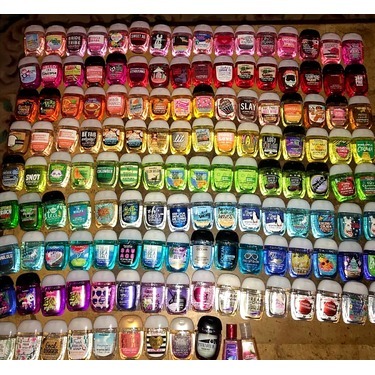 I have almost every scent and every where in my home and purse. 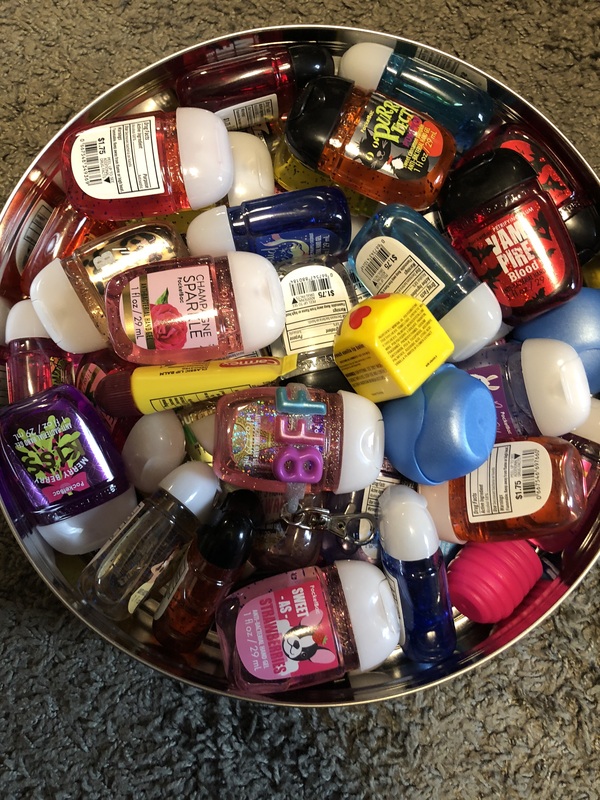 It’s easy with little kids to carry these around and to make sure they have clean hands. It’s nice to always have something to fall back on. 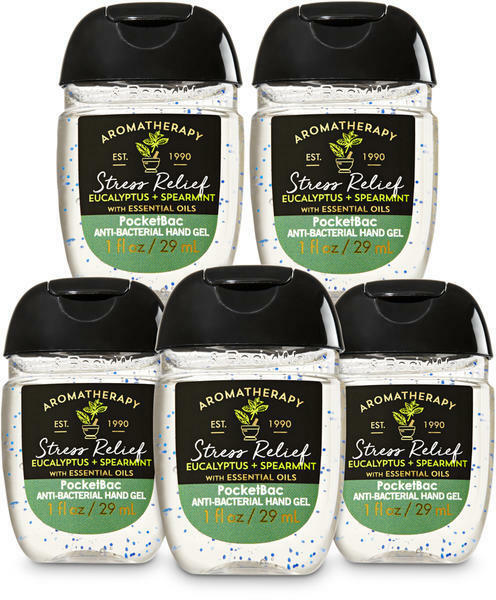 Smells great and perfect to keep in my purse, diaper bag, and clipped to my child's backpack. Only suggestion would be to add clips to the bottle to make it even more convenient. 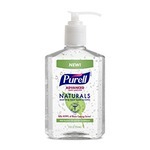 This is my go to hand sanitizer. Bottles are small and compact. 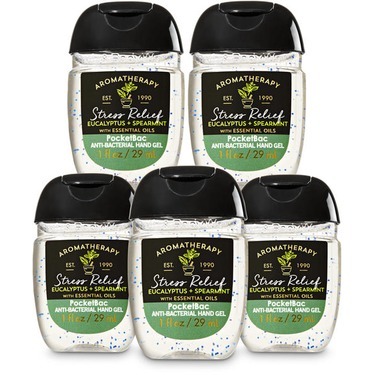 So many great scents as well. Some are very over powering. Does not leave your hands feeling gritty or sticky. 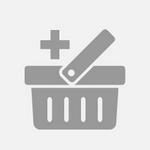 One of the best products i have come across very nice to carry in the bag it does not occupy a lot of space. and it is just perfect with different wonderful fragrances. These are the prefect carry on for your childrens lunch box! We all know most kids do not wash their hands before lunch, because they feel like they never have time! Esepcially my kids, they feel like they waster their recess if they take too long with their lunch. 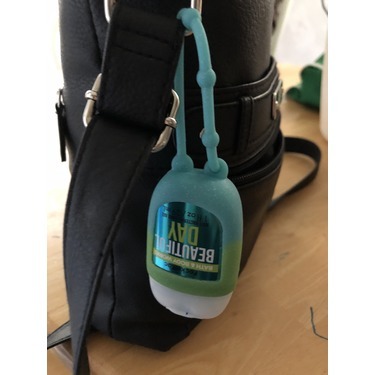 So Now I make sure that i put a little bottle of this sanitizer so that they can still have their hands clean before lunch time! 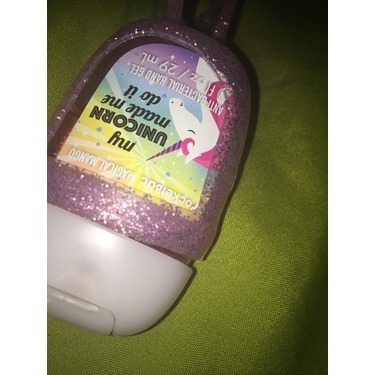 The scents are amazing, my children also prefer the more light scented ones. But the best thing about this is your hands actually feel clean after this, no reisdue or stickiness of any type. 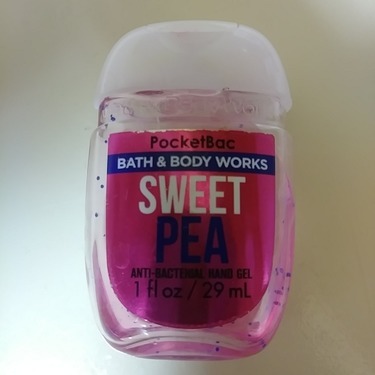 I admittedly have these sanitizers everywhere - my purse, the car, the diaper bag, lunch boxes, etc but mostly because I love the scents. I am quite certain it is cheaper and more effective to wash your hands. 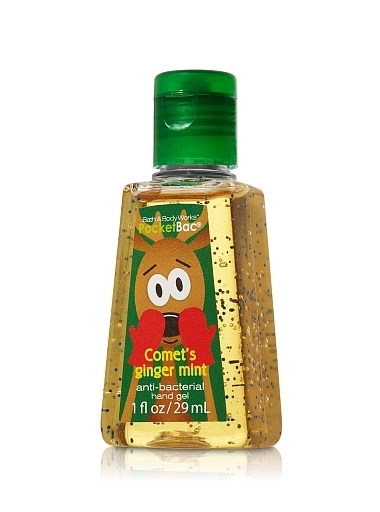 These are great when hand washing isn't an available option.